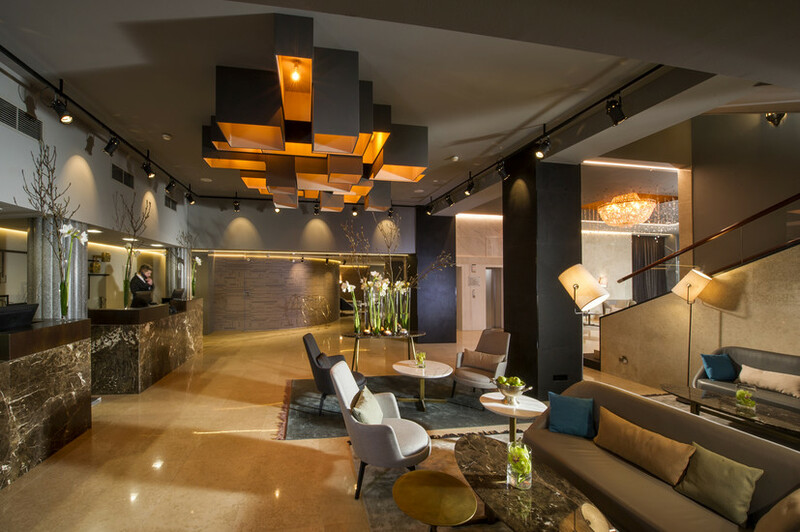 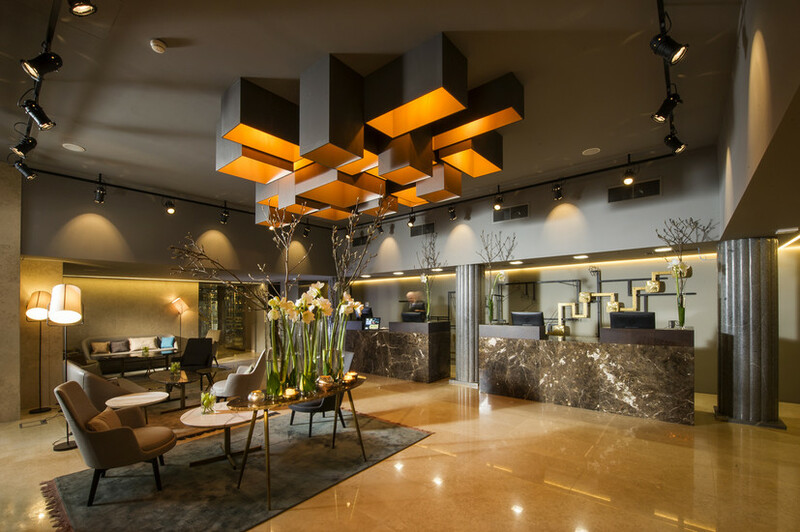 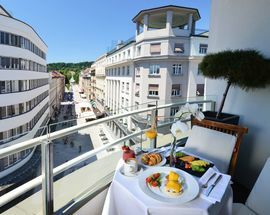 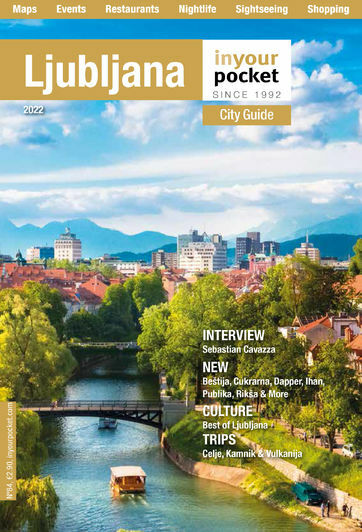 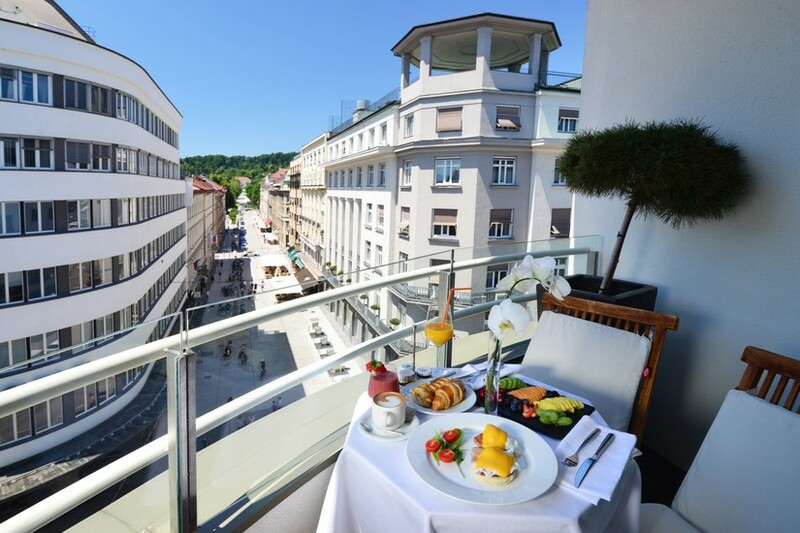 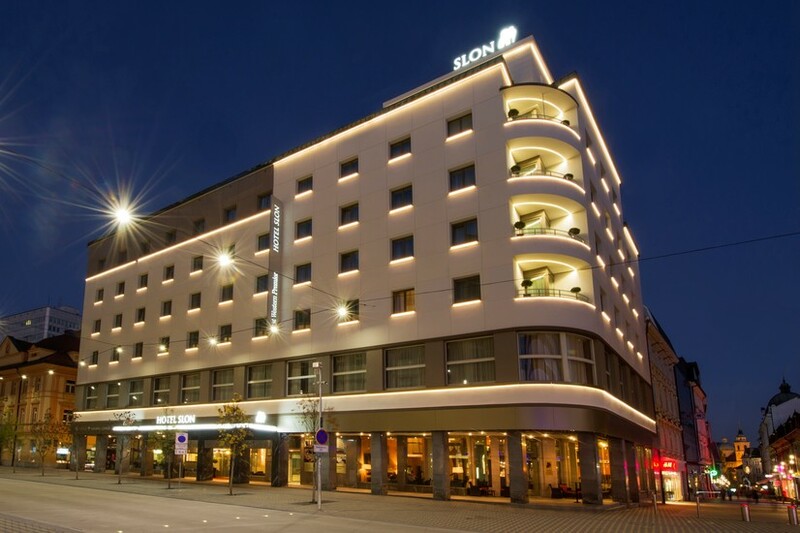 On the site of the oldest hotel in Ljubljana, the Best Western Premier Hotel Slon is among the best value stays in the city. 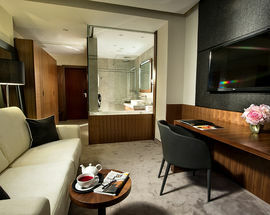 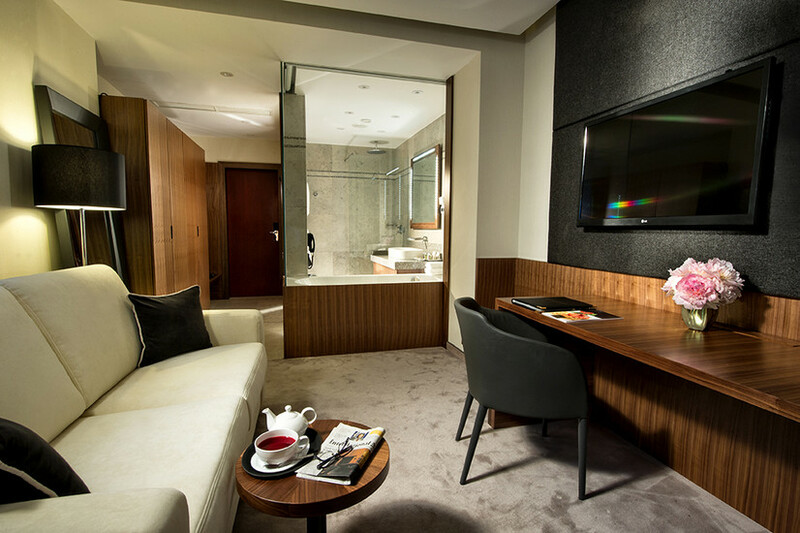 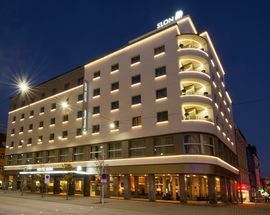 This modern four-star superior hotel offers a ton of luxury, from a pillow menu to sheets of only the purest cotton. 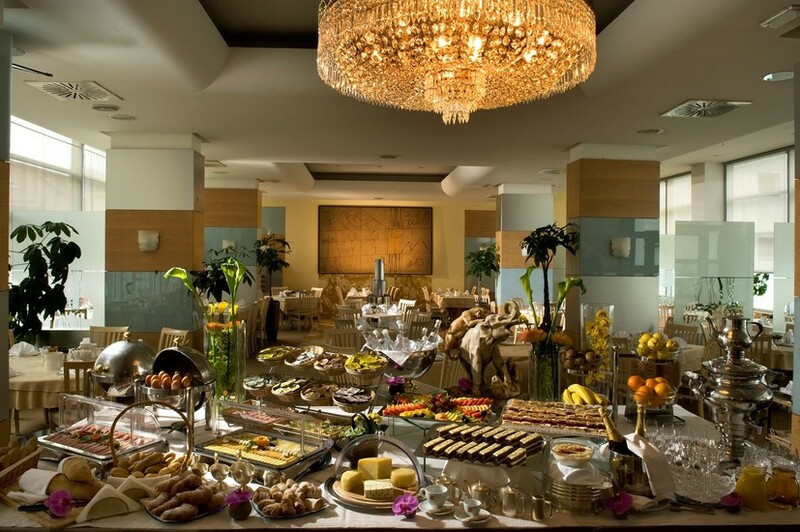 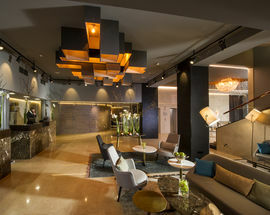 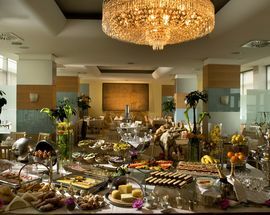 The breakfast is a buffet affair of the highest quality, plus there’s a small fitness centre and sauna, free wireless internet, valet parking in a nearby garage, superb conference facilities, a fabulous in-house restaurant, tremendous service and an unbeatable location in the very heart of the city. 170 rooms (singles from €90, doubles from €110).